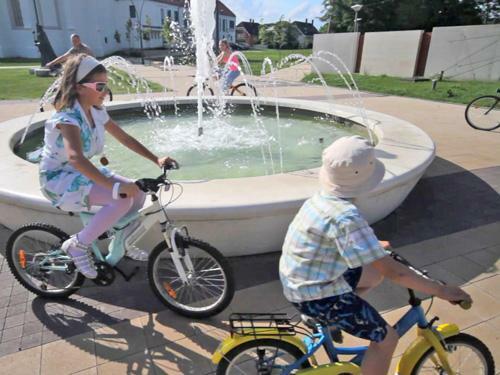 Bátori Barangolók - Élményekkel teli utazás! 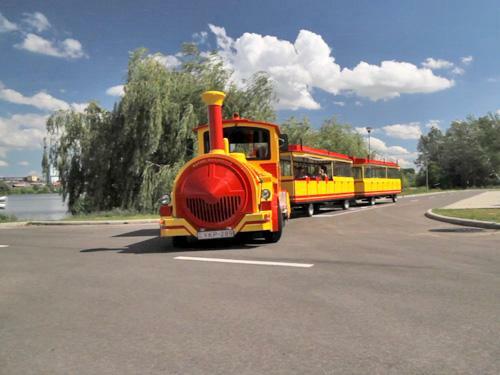 strict warning: Non-static method view::load() should not be called statically in /home/httpd/html/domain/batoribarangolok/sites/all/modules/views/views.module on line 906.
strict warning: Declaration of views_handler_filter::options_validate() should be compatible with views_handler::options_validate($form, &$form_state) in /home/httpd/html/domain/batoribarangolok/sites/all/modules/views/handlers/views_handler_filter.inc on line 0.
strict warning: Declaration of views_handler_filter::options_submit() should be compatible with views_handler::options_submit($form, &$form_state) in /home/httpd/html/domain/batoribarangolok/sites/all/modules/views/handlers/views_handler_filter.inc on line 0.
strict warning: Declaration of views_handler_filter_boolean_operator::value_validate() should be compatible with views_handler_filter::value_validate($form, &$form_state) in /home/httpd/html/domain/batoribarangolok/sites/all/modules/views/handlers/views_handler_filter_boolean_operator.inc on line 0.
strict warning: Declaration of views_plugin_row::options_validate() should be compatible with views_plugin::options_validate(&$form, &$form_state) in /home/httpd/html/domain/batoribarangolok/sites/all/modules/views/plugins/views_plugin_row.inc on line 0.
strict warning: Declaration of views_plugin_row::options_submit() should be compatible with views_plugin::options_submit(&$form, &$form_state) in /home/httpd/html/domain/batoribarangolok/sites/all/modules/views/plugins/views_plugin_row.inc on line 0. 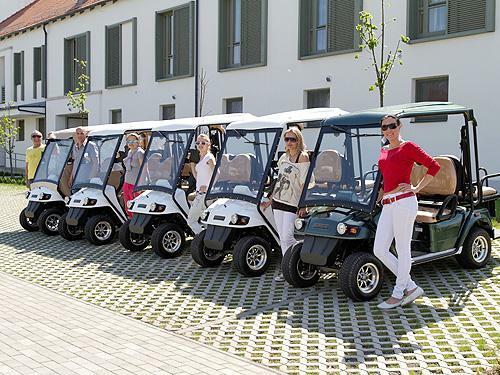 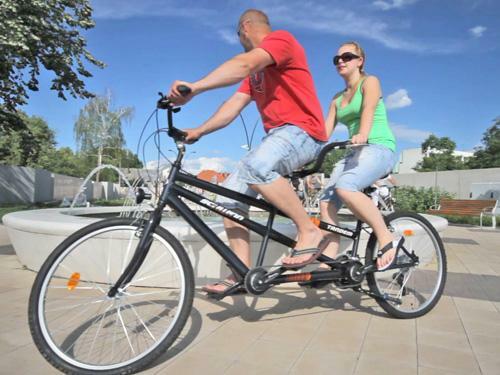 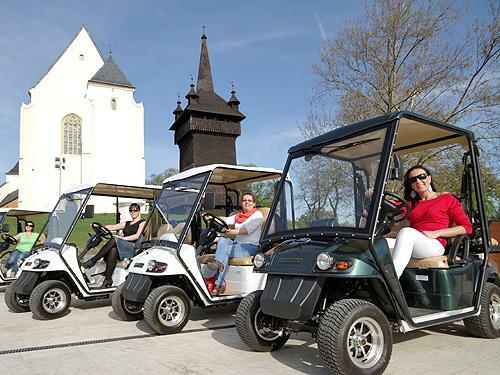 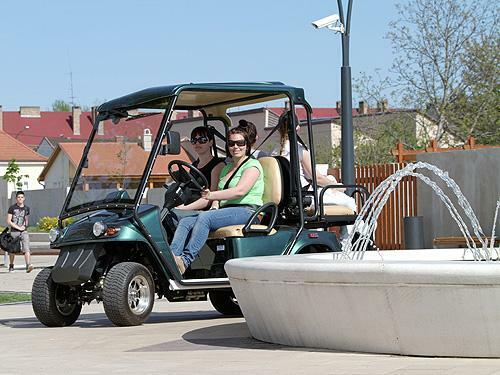 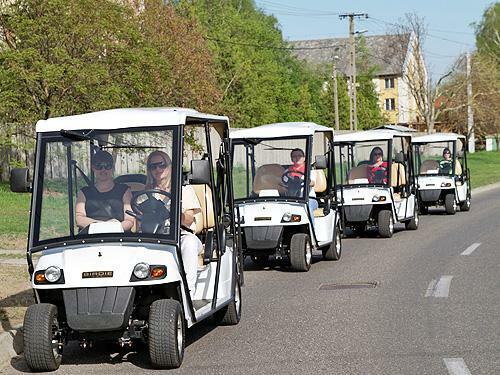 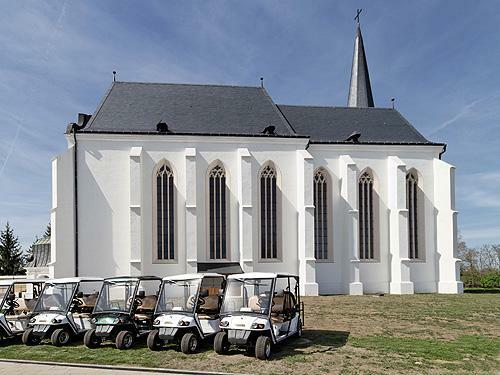 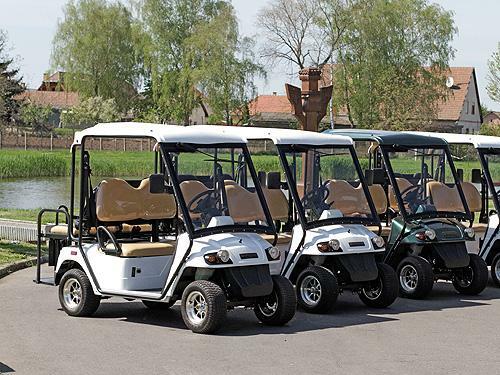 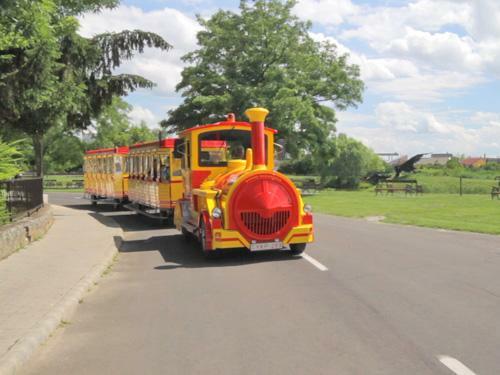 When in Nyírbátor, come to the Bátor Wanderers Rental Company (BátoriBarangolókKölcsönző) and discover the town travelling on our little sightseeing train, driving in a golf cart or riding a tandem bicycle. 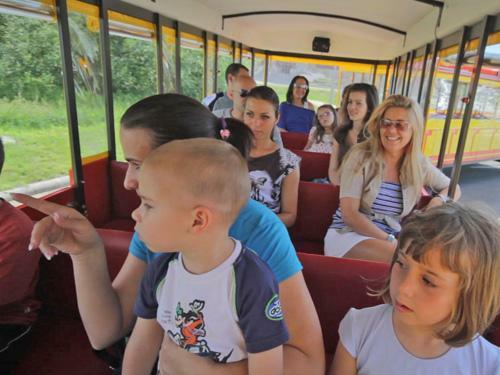 Why not have an adventure and get to know Nyírbátor? 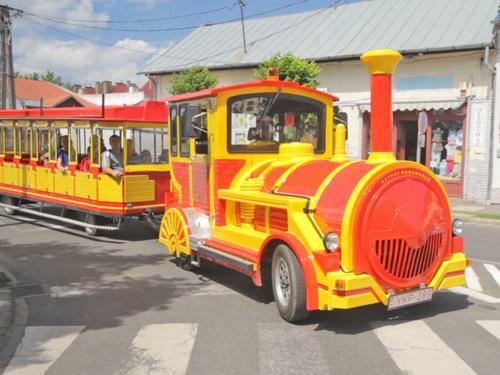 On our website, you can have a look at the sights in the town. 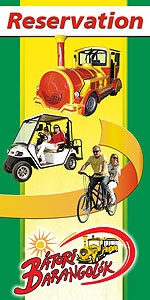 With the help of this application for Android Phones, you can get the information directly on your smartphone. 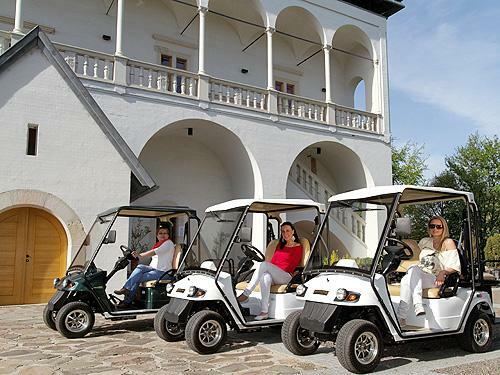 If you make use of our services, you will receive significant reductions from the partners of Bátor Wanderers.